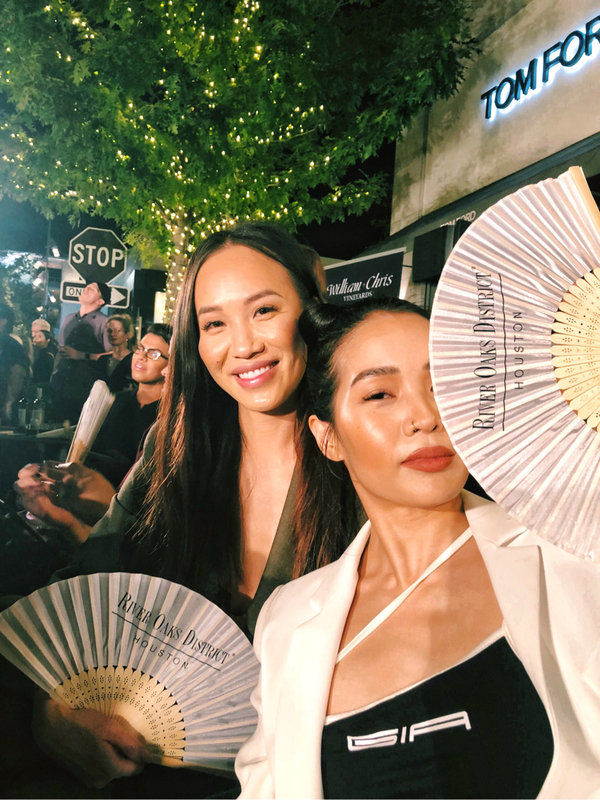 Had an amazing time at the Fashion Houston X event this past weekend. Chloe Dao was one of the featured designers. I remember watching her from Project Runway back when I was in highschool. It’s inspiring to see her continue do what she enjoys and still killing it.